Determined about your weight loss success! Our all-inclusive Mexico bariatric surgery program helps people get access to gastric bypass (RYGB), gastric balloon, and gastric sleeve (VSG) in Tijuana, Cancun and other places south of the US border at discounted prices. The average cost of weight loss surgery in Mexico is about 70% lower than in the US, even after adding the traveling expenses. How Much is Weight Loss Surgery in Mexico? All-inclusive self-pay bariatric surgery costs in Mexico begin from US$3,899. The prices in the United States and Canada can be almost triple or even more. Bariatric surgery costs in the United States range between US$19,000 and US$24,300. In Canada, the average price of bariatric surgery ranges from CAD $15,000 to $20,000. **Contact for latest specials; get discount on above prices. Compared to the USA and Canada, weight loss surgery in Mexico is 60 to 70% cheaper. Our packages cost much lower than in New Zealand and Australia too. Gastric sleeve and bypass cost the lowest in Mexico compared to the US, Canada, Australia, and New Zealand. A major reason for the cost difference is the lack of malpractice insurance in Mexico. Lower medical staff salaries, office rent, and other expenses also contribute to the low price tag. From the above, it is quite clear that the average weight loss surgery Mexico cost is among the lowest in the world. From the above table it is apparent that over a period of one year, while a gastric bypass can result in excess weight loss of 69.8%, a gastric sleeve can help shed 49.4% of the excess weight. Roux-en-Y gastric bypass involves reducing the stomach to an egg-sized pouch (restricts the amount of food that can be taken during meals). 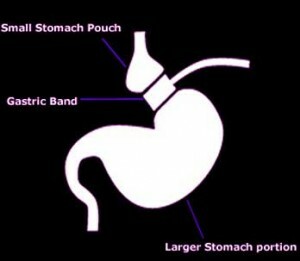 The pouch is reattached to the small intestine directly to bypass its upper portion as well as the rest of the stomach. This limits the absorption of fat and calories from the food you eat. The upper part of the small intestine is reattached in a Y-shaped design. The traditional approach, in which the surgeon makes a large surgical incision (around 9 inches) in the abdomen and alters the stomach and the small intestine directly. Get complete information on the gastric bypass in Mexico here. Revision surgeries usually involve more OT time and are more complicated than first-time operations. Alternatively known as the intragastric balloon, it is an inflatable apparatus that is placed in the stomach endoscopically to aid in weight loss. The weight loss balloon reduces gastric space and helps one feel full after eating limited quantities of food. It is a straightforward endoscopic bariatric surgery. It is usually removed six months after placing it. The balloon is removed through endoscopy too. Here is an overview of our panel of some of the best bariatric surgeons in Mexico. Board certified by Consejo Mexicano de Cirugía General, A.C.
See Dr. Green’s resume here. See Dr. Hector’s resume here. 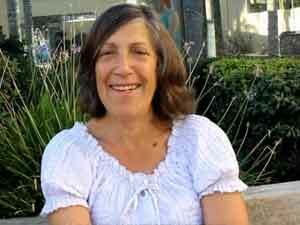 See Dr. Marico’s resume here. The closest location to the USA for affordable WLS south of the border. Right across San Ysidro, USA. Only about 19 miles from San Diego, CA. We provide surgery at an international bariatric center of excellence in Tijuana, Mexico. Get more information on bariatric surgery in Cancun here. Mexicali is a Mexican border city right across Calexico in the United States. It is the capital of the state of Baja California. Tijuana, another major Mexican border city, is about 93 miles from Mexicali. How to Choose a Safe Weight Loss Surgery Option in Mexico? Deal with a reputed USA or Canadian medical tourism company. Look up the credentials of the hospital and surgeons you will be working with. Some patients even go as far as asking for references – talking to previous patients and asking them about their experiences. Choose a hospital in a safe locality. Do not choose a location which involves prolonged traveling, as long journeys may put you at risk of deep venous thrombosis, pulmonary embolism, etc. To make it further safe, make sure you arrange for aftercare back home. Click here for more information on traveling abroad for bariatric surgery. You may also need a wheelchair (for example, at the airport or any other place which may require walking long distances, though it is recommended that you start walking as soon as possible after surgery), particularly if you have had a bypass or duodenal switch surgery. Ask for medical reports and records from the surgeon; you can use these to update your local doctor about your situation and get necessary follow-up checks in your home country instead. Share your experience with others (via online platforms, such as MTC’s very own WLS Facebook Group) and help those considering the same journey. You can consider surgery if conventional means (diet control and exercising) have not helped. Contact us now for pricing and free information packet on bariatric surgery in Mexico. Came to have gastric sleeve in Tijuana four months ago. Lost 53 pounds! My husband saw my results and he wanted to do it too! Had great service from everybody through MTC. More on her review here. My third time to work with Medical Tourism Co. and I think it’s a wonderful company. The reason why I’m here the third time? My sister – she became very jealous of my wonderful results. Another client from Japan reviews gastric sleeve in Tijuana, MX. 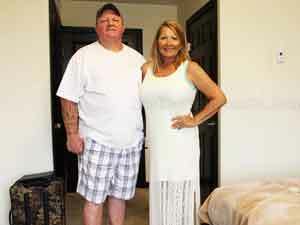 Click here for more bariatric surgery reviews. 1. Do I need insurance for bariatric surgery in Mexico? No. We offer self-pay weight loss surgery in Mexico for people lacking insurance cover or who have very high co-pays. 2. Which areas should I avoid in Mexico? A Mexico travel advisory by the US Department of State prohibits its citizens from visiting the states of Colima, Guerrero, Michoacán, Sinaloa, and Tamaulipas. The U.S. government has not imposed any restrictions on traveling to Ensenada, Rosarito, and Tijuana. When in Tijuana, stay away from Calle Coahuila (Red Light District). When in Cancun stay close to the touristy areas and do not venture far from there. The Hotel Zone is a safe area in Cancun. 3. Do you offer complications cover insurance? Yes, we offer medical travel insurance plans to cover complications arising after the elected surgery. Contact your case manager for more details on medical complications travel cover. 4.Will I need a translator app when in Mexico? While our bariatric surgeons and majority of the support staff speak reasonably good English, a translator app can come in handy when you are out on the street. You can download and install Google translator app in your cell phone. 5. Can I drink soda after weight loss surgery? Initially, after bariatric surgery, drinking carbonated beverage could interfere with your staple line and the healing process. Artificial sweeteners may cause increased cravings for sweets and carbs. Cola can increase the risk of kidney stones. Caffeine is a diuretic and is present in many regular and diet soda drinks. Having caffeine can cause you to lose valuable fluids. Sodium, which is frequently added to sodas, increases your thirst and fluid needs. Phosphoric acid can cause decreased absorption of calcium (a much-needed nutrient after surgery). The new real estate in your stomach or pouch is prime (meaning there’s limited space in there). You don’t want to fill it with junk. 6. Can gastric sleeve be reversed? No. 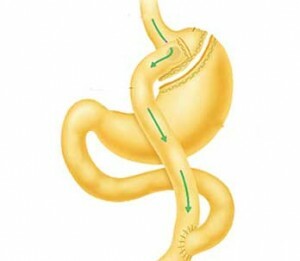 Sleeve gastrectomy is an irreversible procedure. In the event of gastric sleeve failure, however, revision surgery is possible. 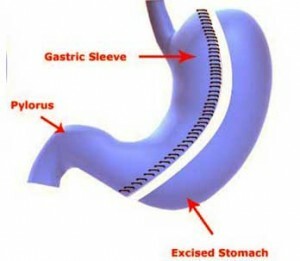 Possible options are conversion to bypass, duodenal switch, or re-sleeve. 7. What are the risks of bariatric surgery? 8. Which is the least invasive weight loss surgery? The least invasive bariatric surgery is the intragastric balloon. It is a non-surgical procedure performed on an outpatient basis. The gastric balloon is placed through the esophagus. It doesn’t require any incisions or sutures and doesn’t leave any scars. Single-incision sleeve (SILS) is the next least invasive bariatric procedure. The procedure involves making a tiny incision in the navel through which the bariatric surgeon inserts the special instruments. Besides fewer scars, other advantages of SILS are quick recovery, less pain, and lower risks. 9. 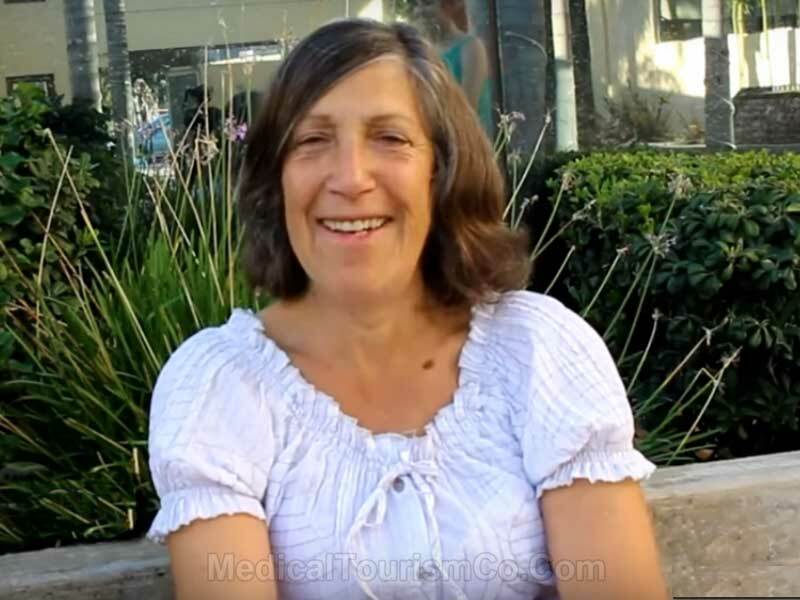 What are my options if gastric bypass fails? If you’ve regained weight or have insufficient weight loss after gastric bypass, your option is to have revision surgery. Gastric bypass can be revised to StomaphyX. Another option is to convert its pouch to plication. 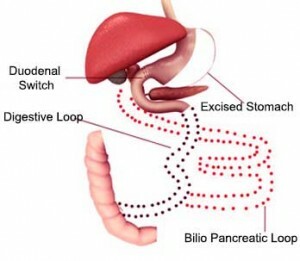 It is interesting to note that while a gastric sleeve can be converted to bypass, the vice versa is not possible. 10. Can the pouch stretch after gastric sleeve? The restriction does lessen as time goes on. However, if you are happy with the amount of food you are eating and feel like you are doing a good job fueling yourself, there are a few things you can do to prevent the pouch from stretching. Eat mindfully. Don’t eat and watch TV or play with your phone or computer. Eat slowly. Continue to take no more than two bites per minute. When you feel a sense of tightness or restriction, stop eating. You can always save something that was yummy for later. All these tips are just small choices that you can make day in and day out to create positive habits for yourself. Learn more on bariatric surgery financing and loan options. Contact us now for more info on cheap weight loss surgery in Mexico.